Metabolic diseases are intrinsically linked to each other - there is a higher risk of cardiovascular disease (CVD) development in people with diabetes. Diabetes is also one of the major risk factors for cardiomyopathy and heart failure with reduced ejection fraction (EF), and is highly associated with left ventricular (LV) dysfunction in humans. The lack of good translational animal models with both conditions represents a major limitation to understanding how CVD is exacerbated by diabetes. 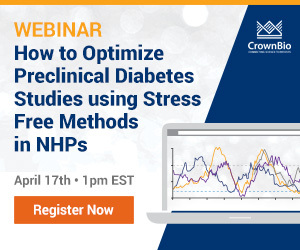 CrownBio provides the largest collection of spontaneously diabetic NHPs that mirror all aspects of human diabetes progression including macrovascular complications of CVD such as coronary and peripheral artery disease, and stroke. 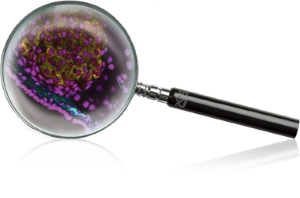 Our NHP models allow the study of highly human relevant disease and pathogenic mechanisms, as well as late stage research into the antihypertensive properties of novel compounds. At CrownBio we can assess NHPs cardiac functions by noninvasive echocardiography producing specific read outs for LV EF, fraction shortening (FS), stroke volume (SV), and cardiac output (CO), and have confirmed that our models have similar compromised cardiac function to human patients.